Company trip to luxurious and peaceful surroundings? At Jakobsbakken we have the opportunity to tailor the gathering according to your wishes. 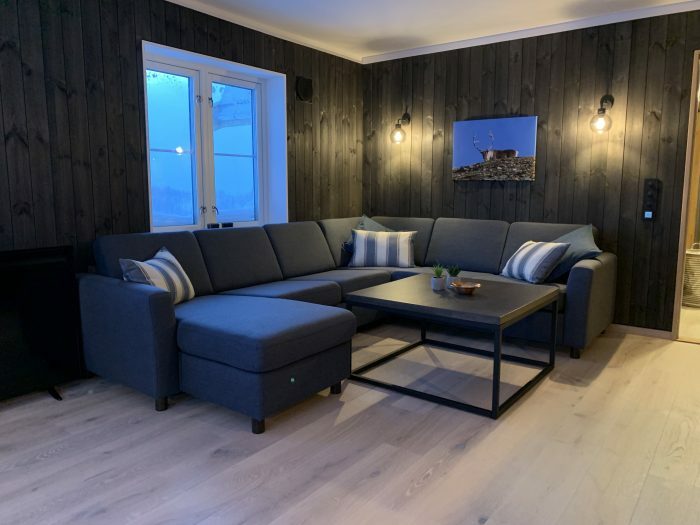 If you want to rent the apartments and arrange the rest yourself or have a host who can serve dining experiences consisting of short-range food from Salten, we will arrange it. 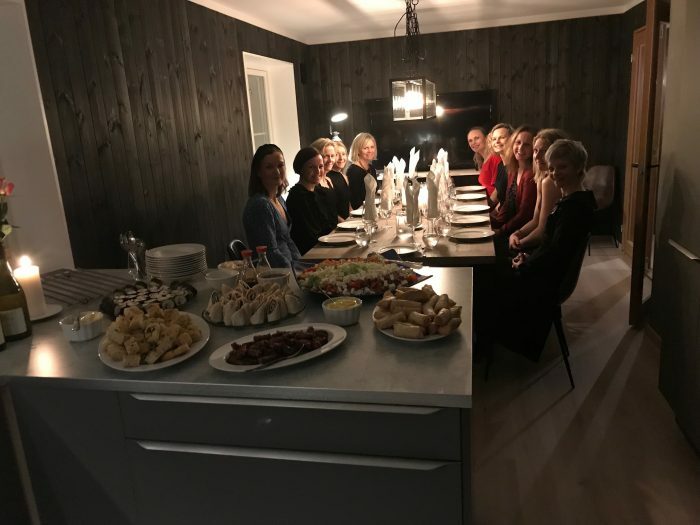 If your company arranges a gathering on Jakobsbakken, we would recommend having less focus on the professional and take the time to enjoy the experiences we can offer. 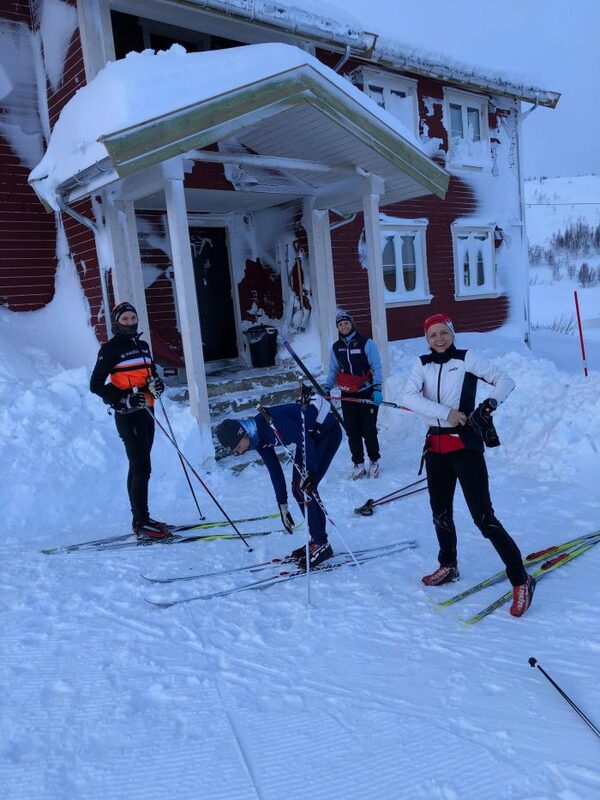 The value of collaborating and doing things together – a skiing trip, a dog sledding trip or creating common memories with our company gathering activities can be effective in creating a good corporate culture. 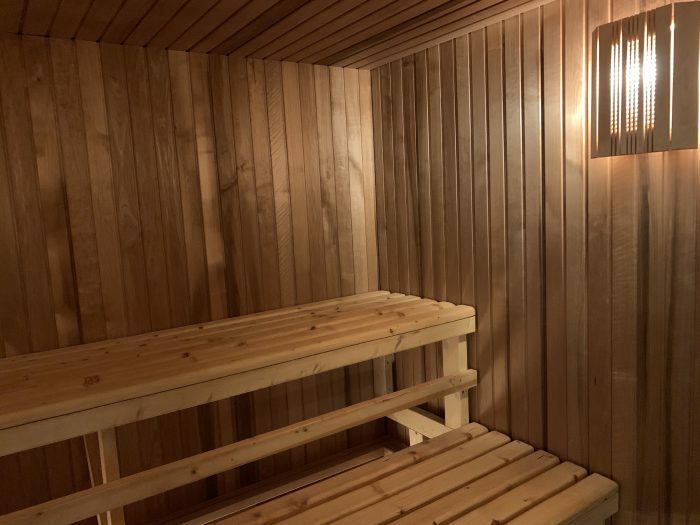 If you arrange the gathering between November and April, there are also good opportunities for enjoying the Northern Lights dancing over the old mining town. Fjellfarer Eiendom AS, which owns the buildings of Jakobsbakken Mountain Resort, had just arranged a strategic meeting in “Messa”. 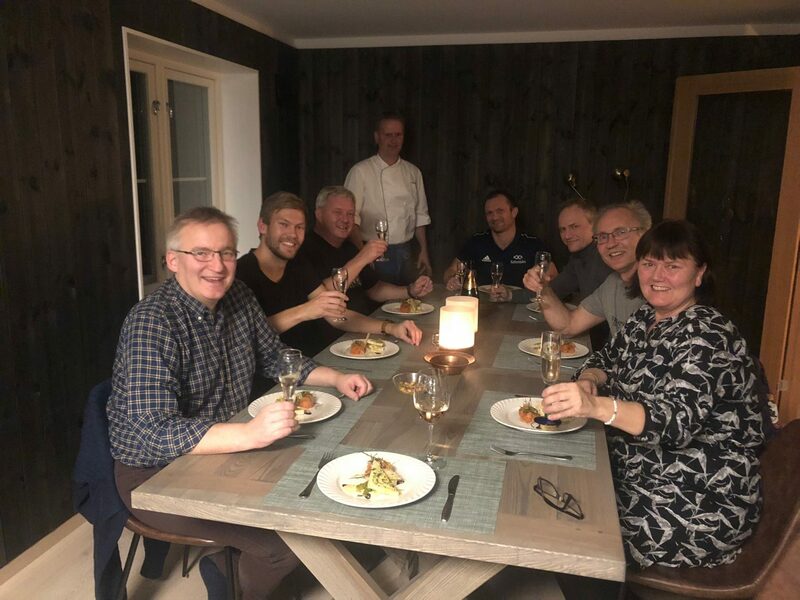 In addition to planning further progress for our construction projects, they enjoyed a three-course culinary dining experience served by our eminent chef. If your company want to book a gathering on Jakobsbakken, you can book both “Messa” and “Activities for companies” on our website.